Feeney Brothers fosters an environment where motivated and talented team players can excel and build rewarding careers. Help us continue to build on our tradition of safety and quality by joining our growing team today. In addition to these jobs we have administrative positions available. Explore how you can bring your career to the next level with Feeney Brothers. 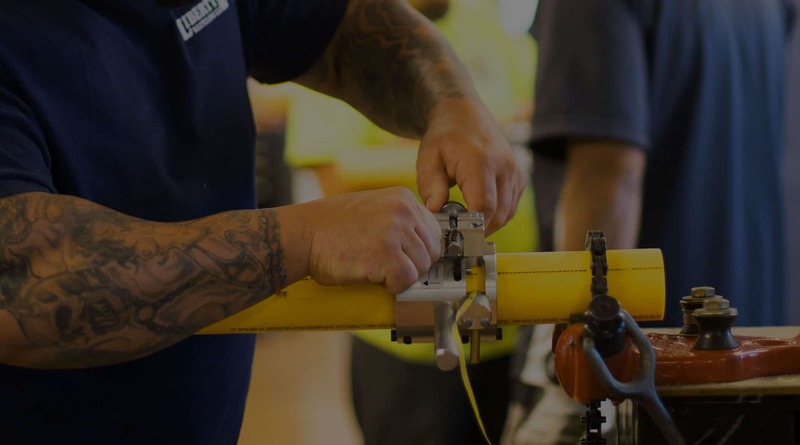 Join Feeney Brothers’ safe and qualified workforce. Explore our open field position opportunities in Massachusetts and Connecticut. Join a strong team of employees by exploring a career with Feeney Brothers Support Services! From entry-level to managerial positions, we have a wide range of opportunities available.